I paid $3.75 for this record. A1: Tony West Pt. 2 Duck. 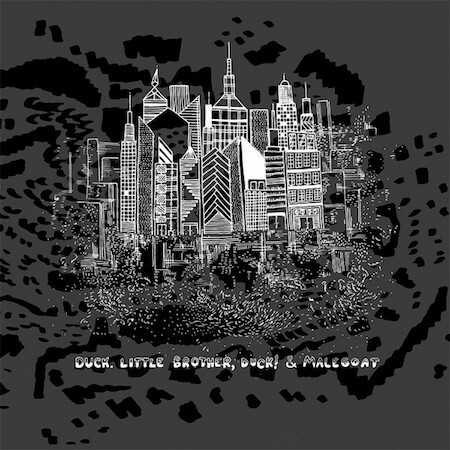 Little Brother, Duck!